Work From Home Reviews Is Two Cents Tube Clicks a Worthwhile Investment? 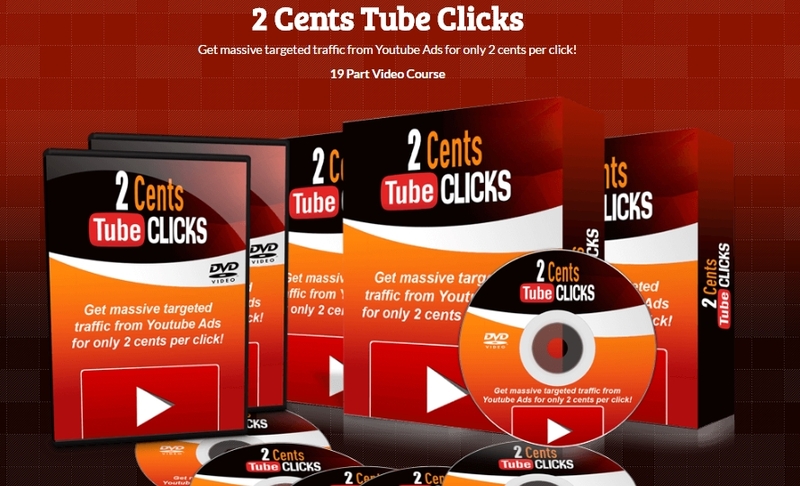 Is Two Cents Tube Clicks a Worthwhile Investment? Rating: 2 A reasonably priced video ad training course that needs more material. The Good: You get a good amount of training on how to create and run video ads. The course is fairly cheap at just $9.95. The Bad: The provided material is insufficient to truly have you understand all the nuances of video ranking and click pricing. You'll need to purchase the program's $27 upsell and other resources to become adept at video marketing. The Bottom Line: This training program isn't a scam, but it doesn't offer everything you need to learn about video ads. We've seen better programs that let you try them for free. Selling your stuff through YouTube can be big business if you know how to create compelling video campaigns that really market your goods and appeal to your audience. Unfortunately, very few marketers have mastered this skill to their satisfaction. As a result, many marketers don’t get a lot of traction with YouTube advertising- or if they do, it’s because they spend lots of cash on their video ads. To address the need for creating video campaigns that don’t cost an arm and a leg to launch and run, there comes a training program called 2 Cents Tube Clicks (2CTC). This program, whose creator is John Goff, is actually a relaunch of the original 2CTC from last year and now boasts more and updated content. 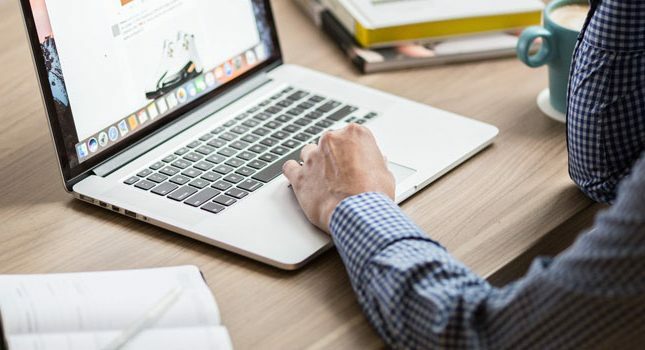 The sales page for the 2CTC program states that you’ll get 19 training videos, and that after watching this video series, you’ll be able to launch video ads that cost just 2 cents per click on YouTube’s advertising platform. Does 2CTC deliver on its promises? I purchased this program for $9.95 to find out. The first item that greeted me after I accessed my purchase via the JVZoo marketplace was a $27 upsell. 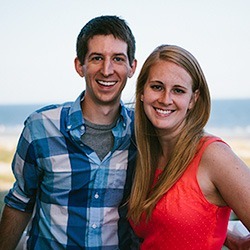 For this money, I was promised access to 20 additional training videos that would teach me how to add affiliate links, graphics and quizzes to my videos, to perform software-aided video editing, and to link my video content to iTunes and Google Play. While all this sounded like good information, I decided to pass on it. Unfortunately, there was no way I could return to my purchase except by shutting down my upgrade window and going back to JVZoo. Once back here, I accessed my purchase and downloaded the files. Introduction (0:55)- You are introduced to the course and its objectives, including creating your first campaign, uploading your video to YouTube, optimizing your video ad with keywords, and measuring and analyzing your ad results with the objective of lowering your ad cost per click. How to Create Your First Campaign (10:43)- You learn how to create a campaign inside of Google AdWords. How to Link Your YouTube Channel to Your AdWords Account (2:53)- You learn that linking your YouTube account to your Google AdWords account is highly advised because you gain access to tools such as video statistics, call-to-action overlays, and remarketing and engagements statistics. 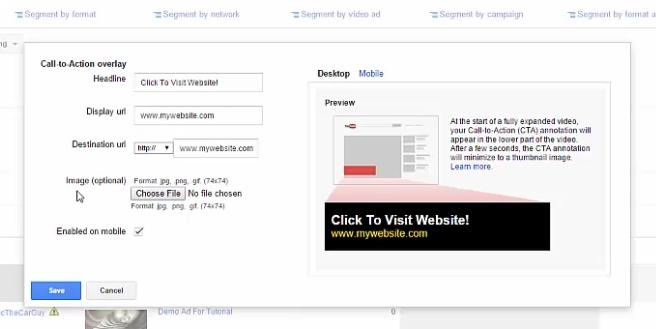 How to Setup Targeting Groups (6:05)- Google AdWords for video gives you the ability to select your targeting groups, which are audience members selected on age, gender, geographic region, etc. Using Negative Targets (2:06)- You can block certain demographics from seeing your ad. You are shown how to create negative targets in your account. Types of Video Formats (2:57)- In-stream and in-display video ads are introduced, and you learn which format to use when. Using Call-To-Action Overlays (1:20)- You can insert a call-to-action overlay into your video so that your viewers can take action and visit your website, make a purchase, etc. How to Use The Estimation Tool (2:20)- By selecting your bidding amount and audience, you can tweak your final numbers so you stay within budget. How to Copy Campaigns, Ads & Targeting Groups (2:20)- You learn how to quickly copy and paste your video ads instead of having to create them again from scratch. 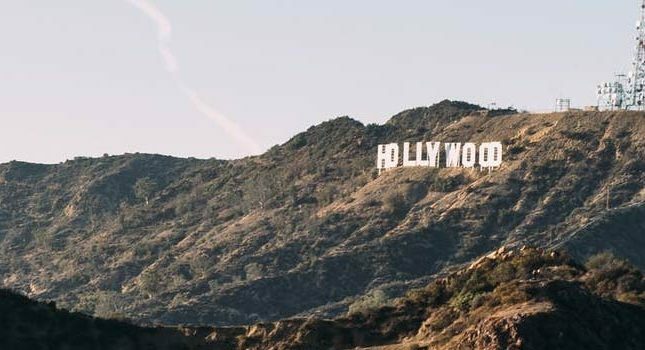 How to Apply Content Label Exclusions (1:26)- Akin to how movies have G or PG-13 ratings, you learn how to exclude given audience members from viewing your videos. How to Measure Ad Performance (2:07)- Within your Google AdWords dashboard, you can check the performance of your video ads and analyze that parameter. How to Generate Reports (0:59)- Generating reports and exporting the video data as an Excel file are shown. How to Generate Placement Reports (2:11)- Once an ad has been running for a few days, you can analyze its viewing data and determine if this video’s placement is ideal. Understanding Tabs & Segmentation Filters (3:26)- The main differences between tabs and group segmentation are explained. Tips For Optimizing Your Video Ad Campaign (3:25)- Once a video campaign has been running, you can add exclusions to it to increase its relevance. Advice is provided on improving bidding strategy. How To Use Remarketing (4:53)- The art of taking action on the browsing activity of your video ads is discussed. With remarketing, you can take such action and improve your ROI. How To Setup Your Payment Method (2:18)- You are instructed how to link your bank or credit card account information to your Google AdWords account. How To Update Your Billing Information (1:15)- Removing old payment methods and adding new ones is shown. Conclusion (1:27)- You are given a short course wrap-up and re-cap of vital topics. While these videos are useful, they also remind me of the video training courses for Lazy Profit Explosion. In fact, some the time lengths, titles and actual content of the presented videos are exactly the same as those shown by Lazy Profit Explosion. Were these two programs buying material from the same source? Another realization that hit me after I watched all these videos was that, in order to lower my ad costs to 2 cents per click, I would need a lot more information beyond basic video setup and operation. For example, I’d need to know about keyword selection and audience segmentation. I’d also have to learn how to enhance the rank of my placed videos. In other words, I’d eventually need to buy that $27 2CTC upsell. These files all spanned just over one page long and provided basic tips on how to get people interested in watching your videos and ways to shoot your videos. Going by the date stamps on these files, I’m guessing that this is actually the new content included in the relaunch of 2CTC. This bonus is OK but nothing extraordinary. It could also have been consolidated into one 5-7 page file. A final bonus is a 3 page Tutorials PDF, which instructs you how to integrate your autoresponder with your optin page. Which autoresponder, you might wonder? Wealthy PLR. Is this item going to eventually be part of 2CTC as an upsell or bonus? Only time will tell. Honestly, I had no idea why this item was included with my 2CTC files. For its sign-up price of $9.95, 2CTC provides worthwhile information and advice on getting started with video ads. However, you’re going to need a lot more than just these 19 videos and their accompanying 5-7 page bonus to truly master video placement and ranking, especially if your goal is to reduce your advertising costs to just 2 cents a click. At the very least, you’ll need to purchase the 2CTC upsell for $27. Eventually, you’ll probably need to supplement your training with other resources. A more complete (and free to start) system is offered here.